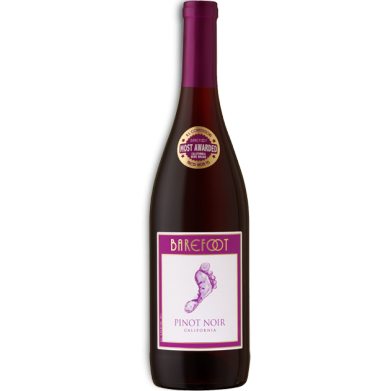 BAREFOOT PINOT NOIR for only $6.49 in online liquor store. Barefoot Pinot Noir is all about the S’s: silky, smooth and spicy! Dark cherry and wild raspberry flavors get their groove on next to a brown spice aroma.